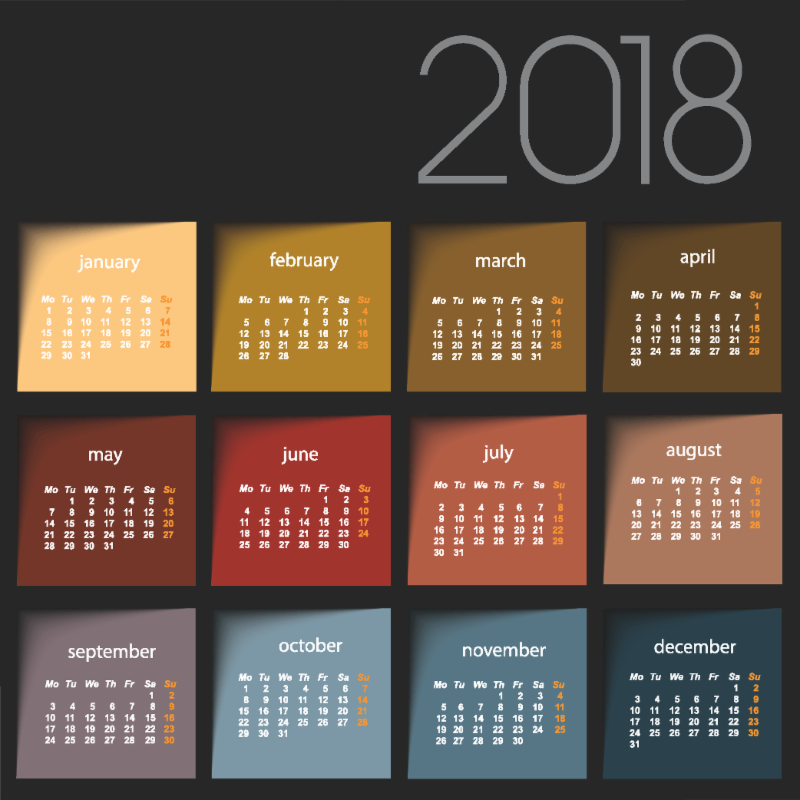 In order to maintain your membership in good standing, CREWNY members are required to attend a minimum of two CREWNY events during a calendar year. fabulous trips in the Gala's Silent Auction. CREWNY invites undergraduate and graduate students to attend our UCREW University Outreach educational event. 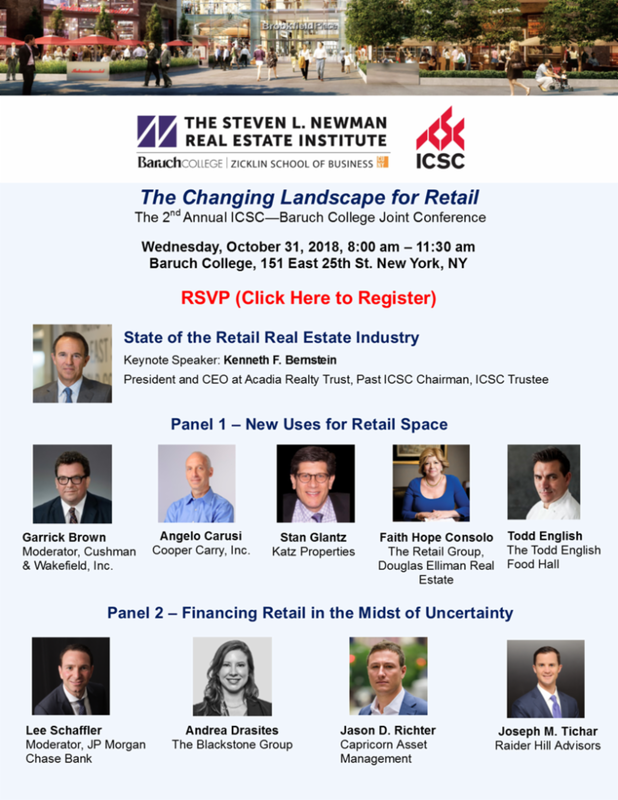 This is an exceptional opportunity to meet with and learn from dynamic industry professionals who will share their hard-earned and honed real estate expertise with you. 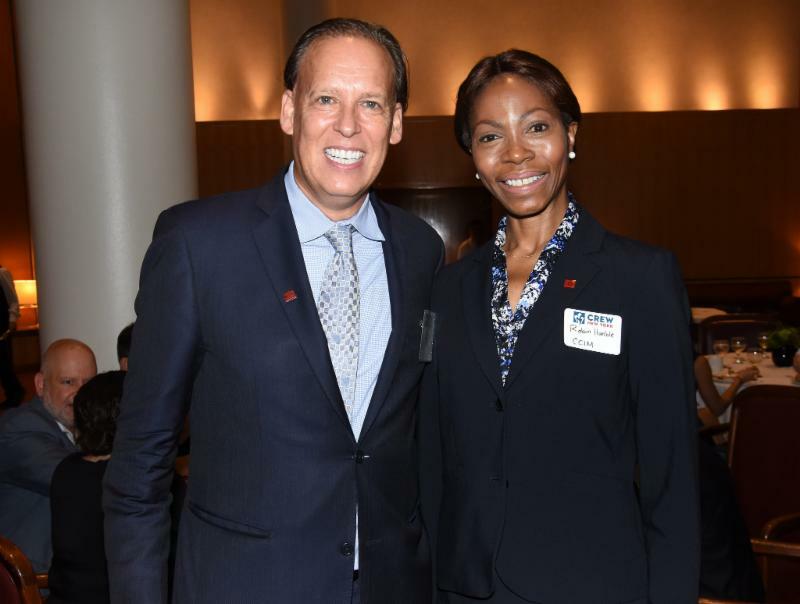 You’ll learn networking techniques, be provided with powerful career resources and the opportunity to develop relationships with senior commercial real estate professionals. This event is free to students interested in a real estate career. Breakfast and lunch will be provided. Space is limited, so register now! 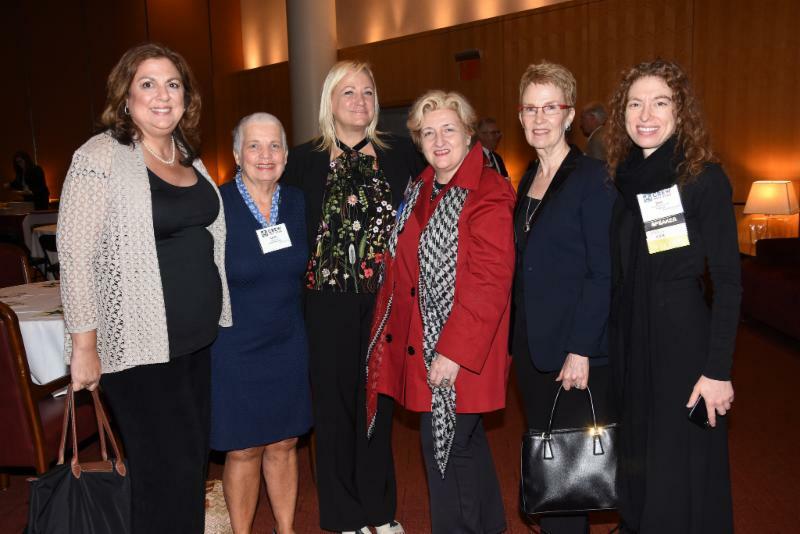 A Panel Discussion on "The Future of Real Estate Technology"
L to R Front: CREWNY President Jaimee Nardiello, Zetlin & De Chiara; panelist Francesca Loftus, hOM; Alana Sliwinski, Troutman Sanders; panelist Shari Linnick, Trepp. L to R Back: panelist Andrew Ackerman, Dreamit Venture; panelist Camille Renshaw, B + E; Ian Grusd, Ten-X; panelist Seth Pinsky, RXR Realty; moderator Jonathan Schultz, Onyx Equities. 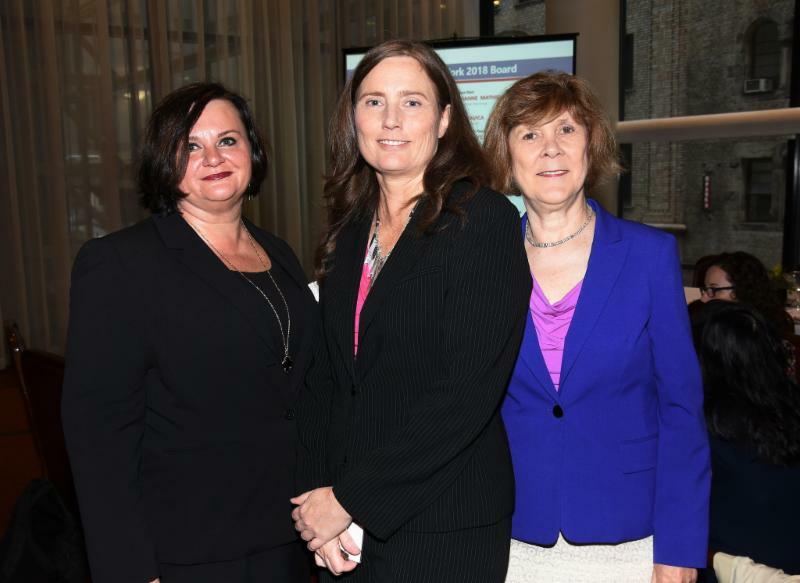 If you wanted to know how the future of real estate technology will drive business, the place to be was at CREWNY's September 13th breakfast held in tandem with the Certified Commercial Investment Member Institute (CCIM). 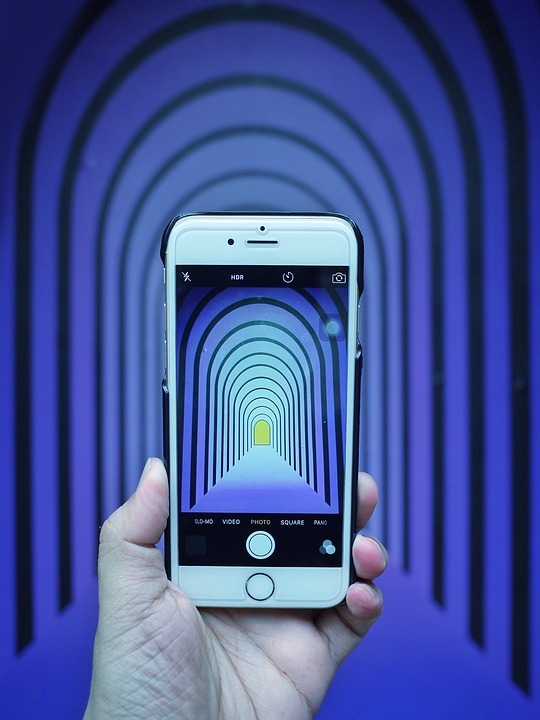 The panel discussion featured tech-savvy experts from various CRE market segments who discussed how to save time and money with technology, accelerate the pace of a start-up, increase rents and retention rates and find investors. 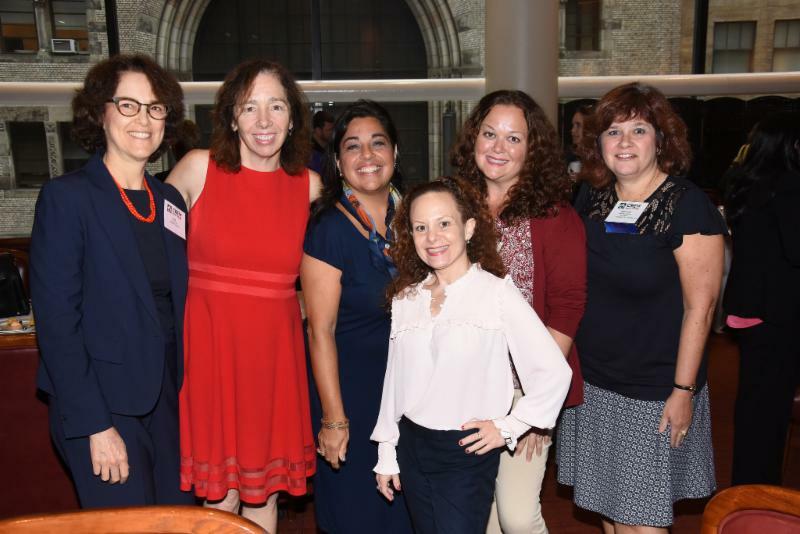 * Please let Barbara E. Champoux (bechampoux@gmail.com), Chair, CREW Network and Member Recognition Committee, know if you are interested in speaking opportunities, and complete your CREWBiz profile. * Also let Barbara know if you are interested in being considered for industry award opportunities which may arise. CREW NY Chapter Donation - COMPLETED! 100% Board Donations - COMPLETED! 50% Membership Donations- IN PROGRESS! A leader in so many areas, CREWNY has never fully met this challenge. But we can in 2018 with your help. You can contribute as little as $5 and every little bit helps! 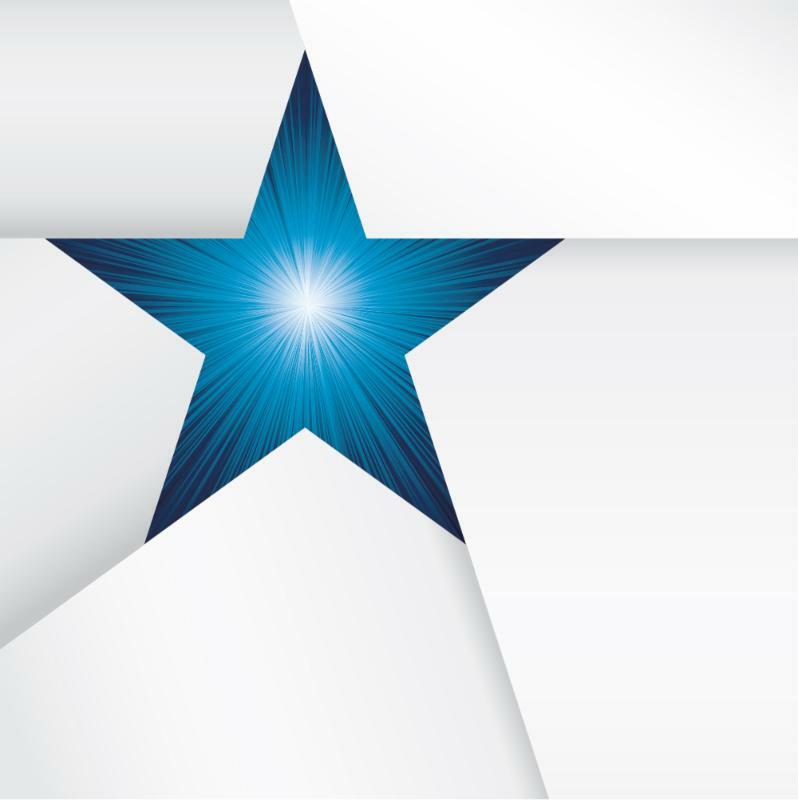 CREWNY's Member Recognition Committee will soon be accepting nominations for this year's Star of the Year Award. 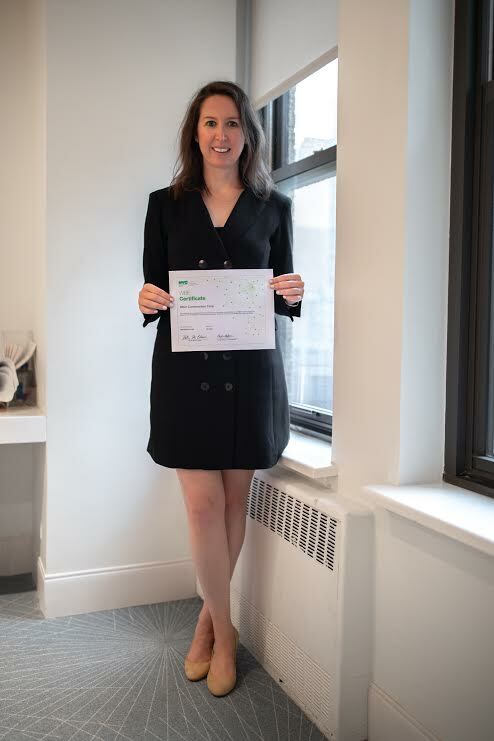 ﻿The award recognizes a CREWNY member who has demonstrated a consistent commitment to advancing CREWNY's goals with the highest standards of integrity, ethics and professionalism. It will be presented at the December Luncheon. 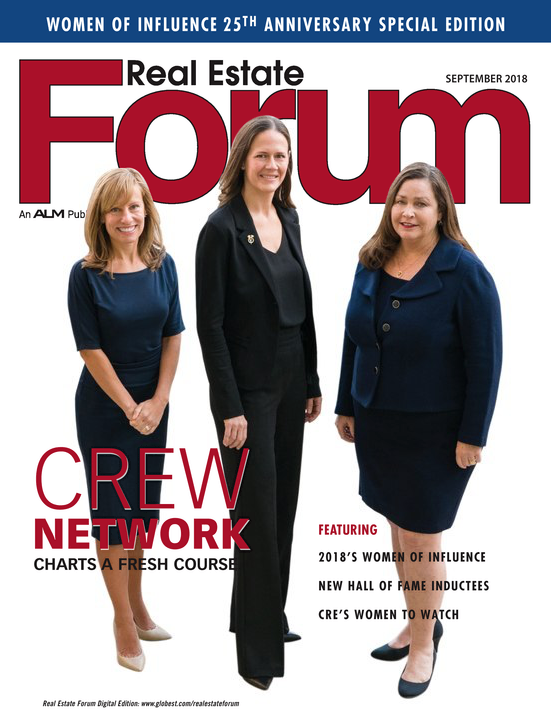 Real Estate Forum chose to highlight CREW Network on the cover of its annual women in real estate-focused issue. It's a great read and can be found in digital format online. 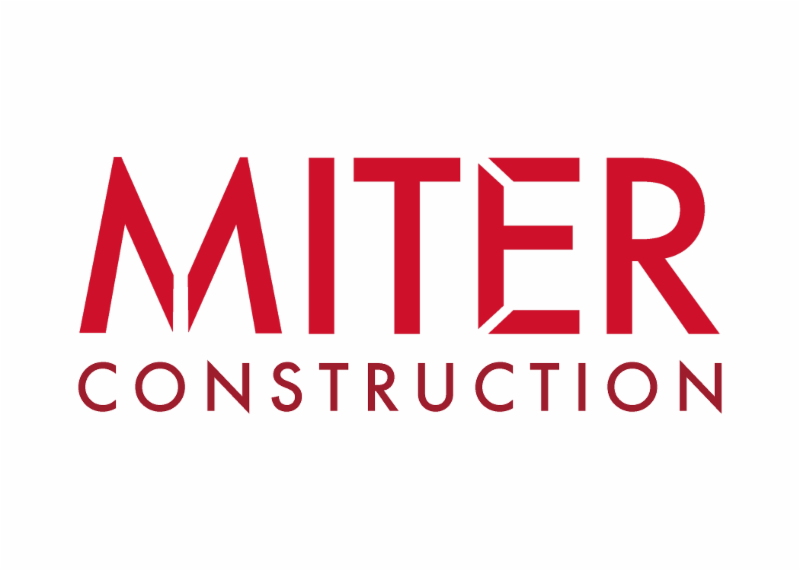 Congratulations to Michelle Bernstein, president, Miter Construction Company, a general contracting company focusing on commercial interior renovations, for achieving WBE status. Miter is also WBENC (Women's Business Enterprise National Council) certified. 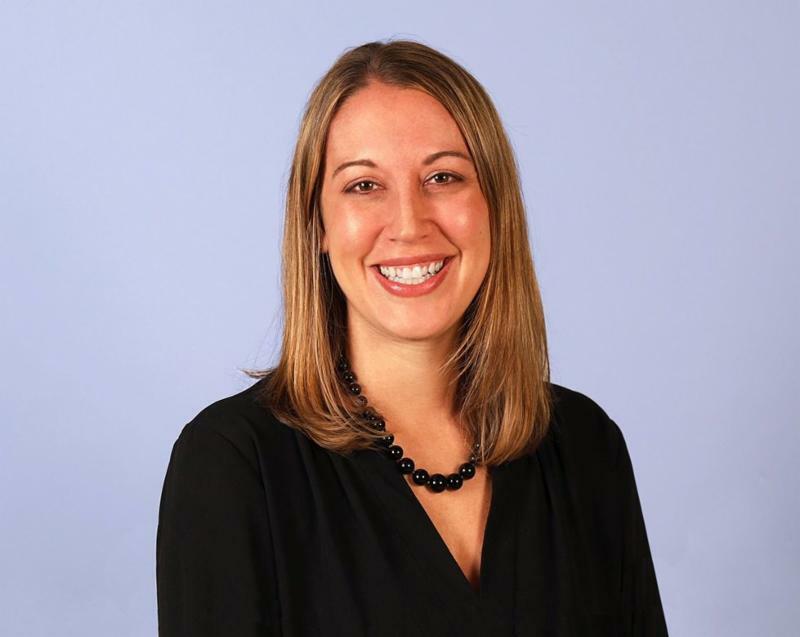 Christine Chipurnoi, SVP, Real Estate, Construction & Hospitality, USI Insurance Services, has been named to the CREW Network Board of Directors for 2019-2020. 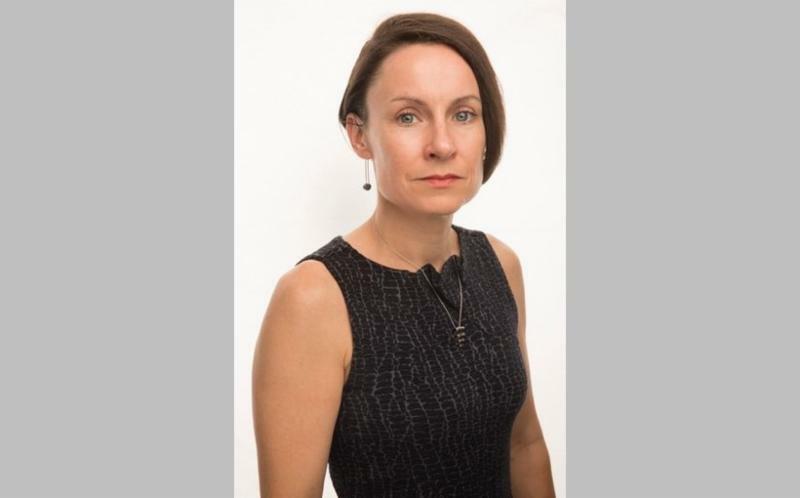 Camille Renshaw, CEO and co-founder of B+E, will serve on the Rutgers Big Data Advisory Board, part of the Rutgers University Center for Innovation Education. 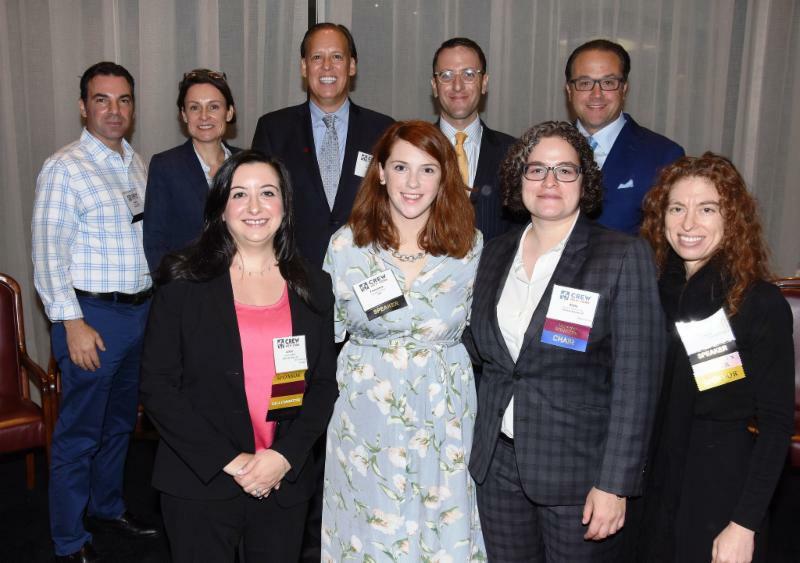 Katherine DeMercurio, Marketing & Communications Manager, Evergreene Architectural Arts, is serving as Vice President/ President-Elect 2018-2019 Board of Directors of SMPS New York City Chapter. 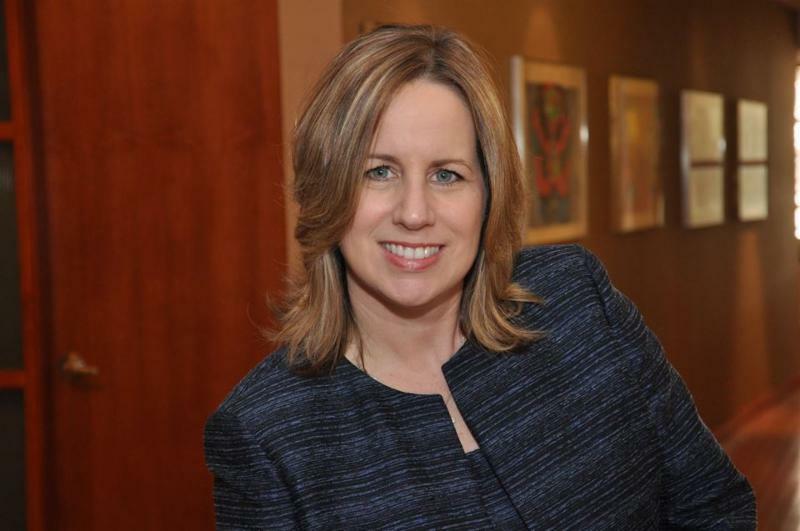 Cate Agnew, Head of Real Estate Valuation and Executive Director of Natixis North America, confesses to being a "data center geek" and has, thus, been tapped to moderate Bisnow's New Jersey Data Centers, Communication, Infrastruture and Innovation, CRE event on October 25th in Orangeburg, NJ. 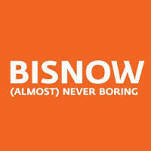 If you would like to receive a complimentary admission, please email Adam Knobloch, Director of Data Centers for Bisnow: Adam.Knobloch@Bisnow.com, and reference your CREW membership in the subject line of the email. 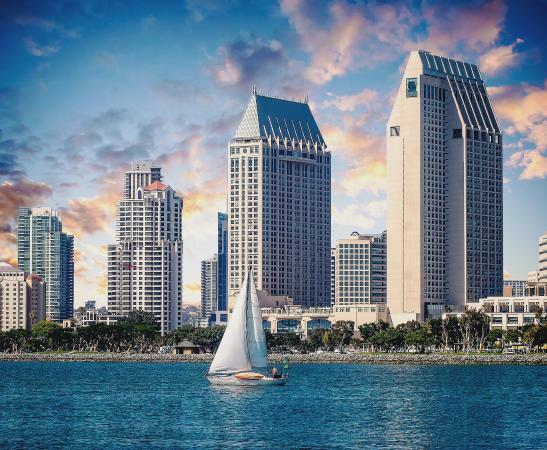 As one of the premier events in the commercial real estate industry, the annual CREW Network Convention and Marketplace provides education, professional development, and inspiration and insight from thought-provoking speakers—all structured within a platform designed to maximize your business networking. ﻿If you're a CRE professional looking to expand your network while taking advantage of some of the best education and leadership development in the industry, join us at the 2018 Convention and Marketplace. 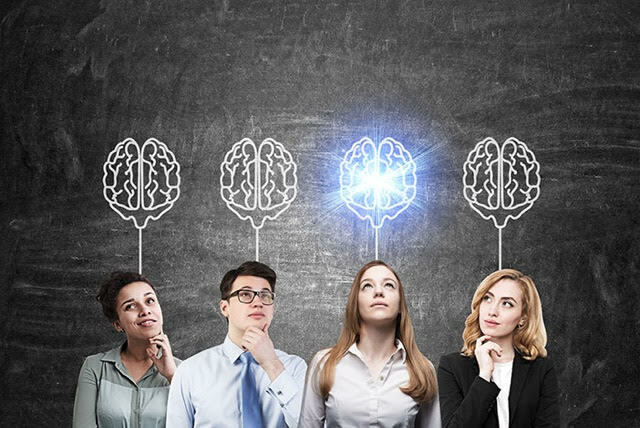 According to a recent study , women who participate in conferences are twice as likely to receive a promotion and three times as likely to receive to receive a 10%+ pay increase within a year. 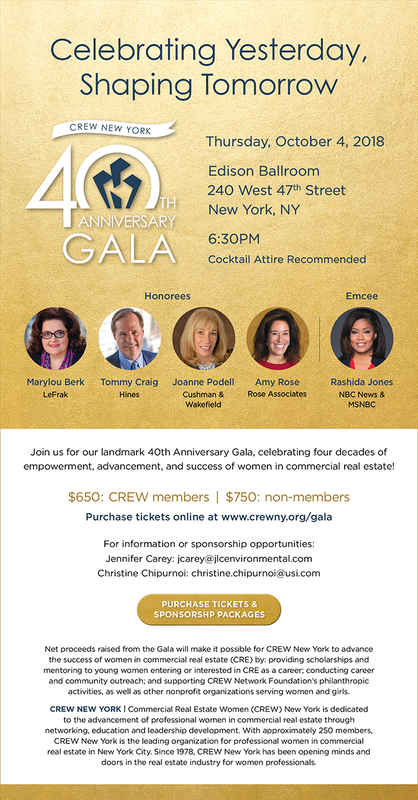 We want to shine a spotlight on the achievements of CREW New York members. Served as a speaker or appearing on a panel? Been interviewed by the media? Have an event you're involved in that you'd like us to list?